drive or a DVD disc. prepare our USB drive with Windows 7, step number one is choosing the ISO file. Note : You need a USB device that is at least 4GB. X button to close the tool. 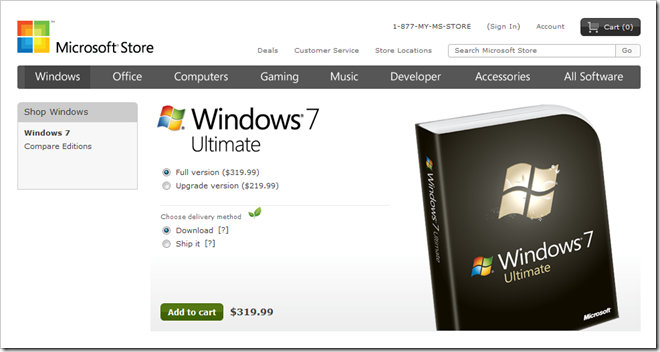 cover the steps of upgrading to Windows 7.